Everyone loves a good swindler. They’re smart, confident, meticulous, and often smoking hot. Plus, they make punishing baddies a lot more interesting. So, does the latest member of the genre – Jang Geun Suk in Switch – Change the World – live up to our expectations? Read on to find out! WARNING: If you haven’t watched the final episode, please be aware of spoiler from reading this article. 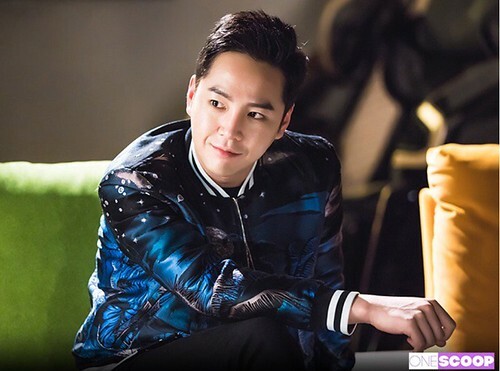 Actor Jang Keun Suk offered intense catharsis rounding off SBS Wednesday/Thursday drama “Switch – Change the World” (“Switch” in the rest of the article). The last episode was broadcasted on May 17th. WARNING: If you haven’t watched this episode, please be aware of spoiler from reading this article. If you do not want to see, please do not click the link “Read rest of this entry”. We welcome all the comments and please share your thoughts too about ‘Switch’. Thanks. 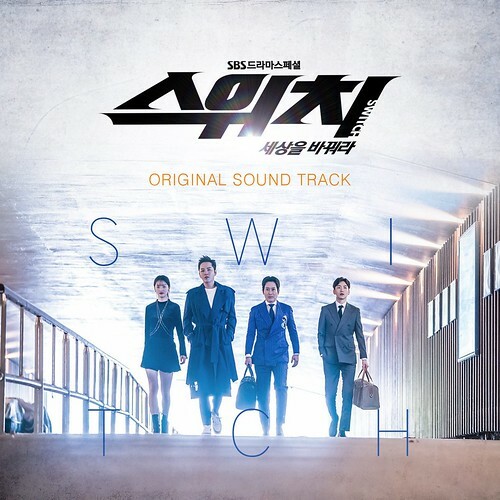 The OST of Switch ~Change the world~ online was released on May 16th. The CD will be released on May 29th. You can do a trial listening on NAVER MUSIC website (Click here). You can preorder the OST from some online shops. For oversea eels, YESASIA is already available. Congratulations on the opening of SBS Catch Instagram account. I hope many will follow the account.